In an industry where possibilities for misunderstandings and miscommunication thrive, few things are more essential to protecting your business than professionally-authored construction contracts and forms. Utilize the comprehensive library of industry-standard construction contracts to take control of your projects and ensure seamless communication between you and your subcontractors, suppliers, and clients. 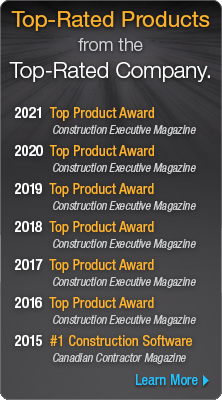 Implement UDA Contracts as a part of the complete ConstructionSuite system, and take control of project management with advanced construction Estimating software, critical-path Scheduling, dynamic QuickBooks Integration, and a comprehensive library of detailed Specifications. 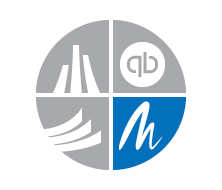 Leverage a comprehensive library of over 467* contracts and forms to limit your liability. 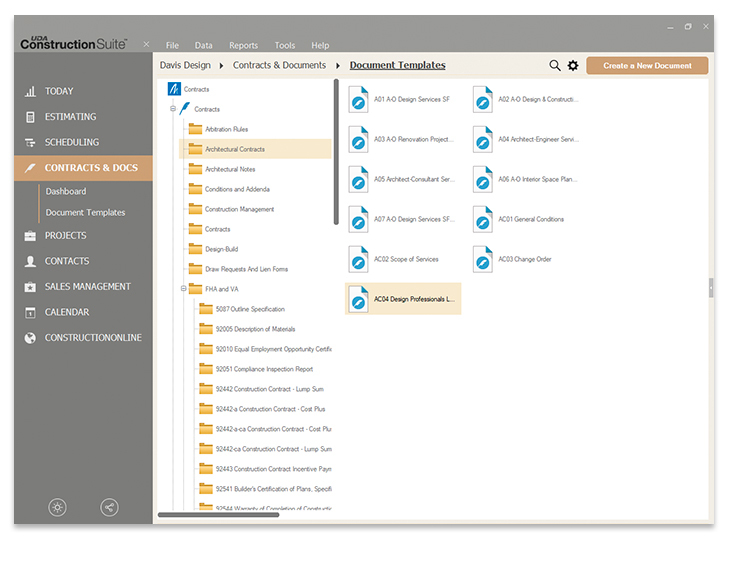 Connect your documents to the ConstructionNet CRM system for automatically inserting contact and project information. Employ UDA Document Management to take advantage of automated features such as styles, letterheads, and more. 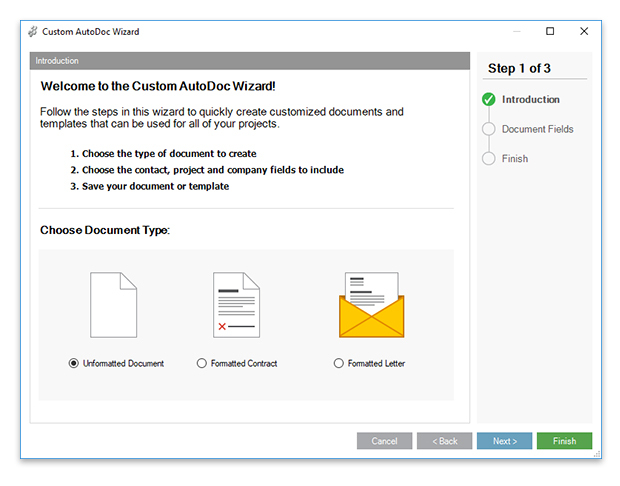 Easily insert custom information in your contracts and forms with new Custom Fields for projects, contacts, and your company. Manage leased property with the comprehensive documentation included with Property Management Tools. Personnel Management Tools includes Employment Agreements, Job Descriptions, Safety Manuals, Operations Documents, and more to build the best staff possible. UDA now offers 34 popular Contract Bundles as well as a complete Contract Templates package of 129 construction contracts and forms. Available for purchase and immediate download, these files can be fully customized using any word processor such as Microsoft Word, Works, or WordPerfect. Contract Bundles range from $9.95 - $23.95, and the complete Contract Templates package is available for only $79.95. All UDA Contracts link into the ConstructionSuite database, enabling you to create connections across your documents, projects, and contacts. 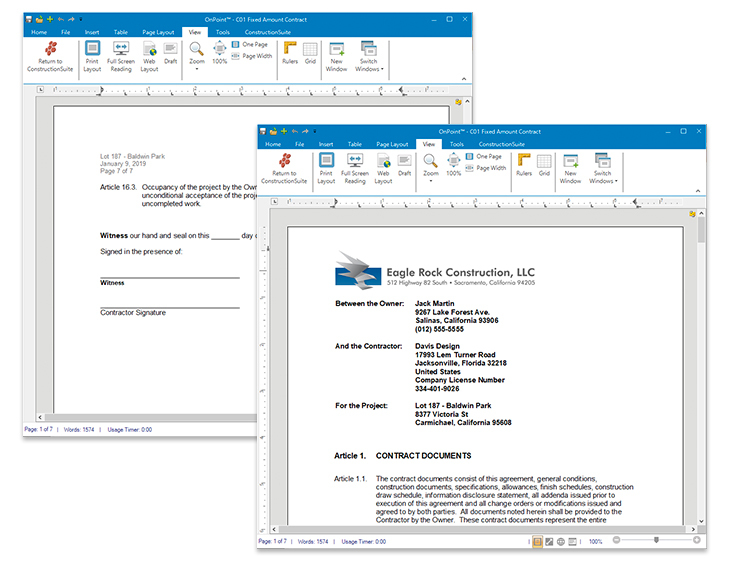 With a complete library of over 170 construction contracts and forms for Commercial, Residential, and Renovation projects, UDA Contracts integrates superior Document Management features and new ConstructionNet CRM technology to provide the most dynamic construction contracts available. 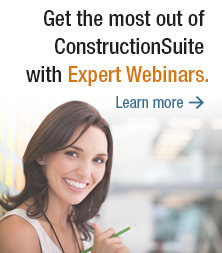 A comprehensive library of over 284 construction contracts and forms are included in all versions of ConstructionSuite. Contractor versions and above include additional contracts for specialized fields. Developer and Enterprise versions include content for property and real estate developers.